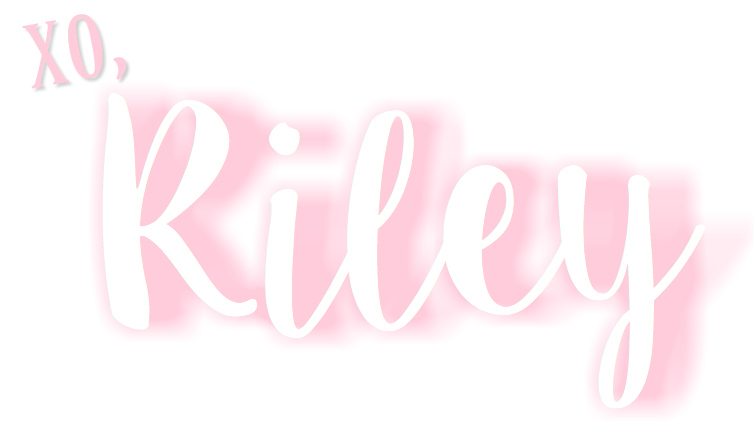 It’s only fitting that my first recipe is one that was taken from my BFF and ‘Riley-fied’. My sophomore year of college, we lived together — our first year out of the dorms & the first year off the food plan, we were left to our own devices for grocery shopping, cooking, eating. Needless to say, at 18 you don’t devote much of your budget to groceries. We mainly survived on Ramen Noodles & Pretzels dipped in Nutella. If we were feeling fancy, she made tuna salad. I know, the luxurious life of a college student. This same best friend is the one who inspired me to start this ‘Cook Club’. Every time she wants to try a new meal she FaceTimes me while grocery shopping and while cooking. I know there are one million recipes out there, but cooking the food is just half the process. You have to find your recipe, shop for ingredients and if you’re on a budget find other recipes that you can make to incorporate your leftovers or last you through the week. This is something I love figuring out and trying to accomplish each week, so I thought it would be fun to do it together! Now that you know a little bit more about why I do this, I’m breaking down this ‘Riley-fied’ tuna salad. I love, love, love making this for lunch. It’s quick and easy + keeps me full throughout the day. This is the perfect lunch to make ahead and take to school or work the next day. I avoid eating Mayo as much as possible, I sometimes substitute greek yogurt but for this dish I love using cottage cheese. I know a lot of people hate cottage cheese but in this dish you cannot taste it. 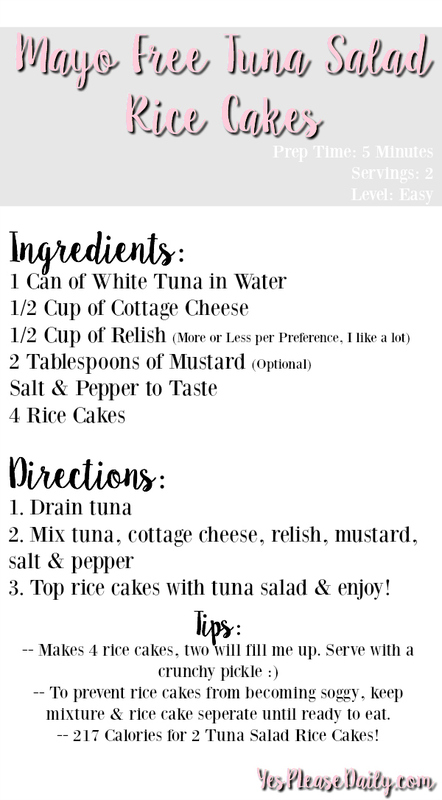 I’ve made this recipe for a handful of girlfriends that ‘hate cottage cheese’ but every single one of them loved this tuna salad. I love to make salads for lunch but I often can get sick of a salad day after day, this is the perfect thing to throw in the mix! I can’t wait for you to try it!